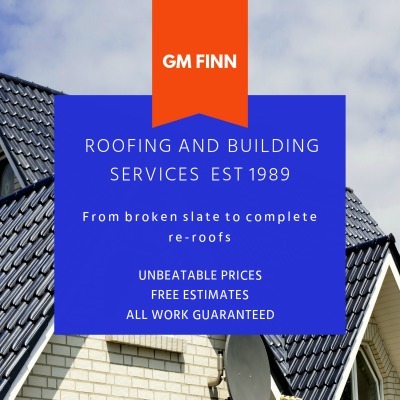 We are a family run business with over 20 years experience of roofing services covering Glossop, Hadfield and Greater Manchester. Copyright © 2019 GM Finn Roofing. All rights reserved.